LineOne is a configurable, web-based self service portal designed for employees to change their own voicemail passwords, phone PINs, speed dials, zero out extensions, call forwarding numbers, simultaneous ring settings, phone labels, voicemail notification preferences (e.g. via phone, email, text, etc. ), find me settings, and many others. Changes are immediate. No waiting. No support calls. No work tickets. Off-load costly, redundant MACDs to your organization’s employees and reduce UC and telecom work tickets by up to 80%. If you and your team are responsible for budgeting and managing UC, telecom and voicemail system expenses, driving efficiency, improving internal customer service, and strengthening security, then your strategy should include offloading costly, redundant MACDs to your employees through self service. LineOne will help you achieve all of your management objectives and more. Real, immediate and measurable benefits. Off-loading saves significant time and expense, while boosting service levels. 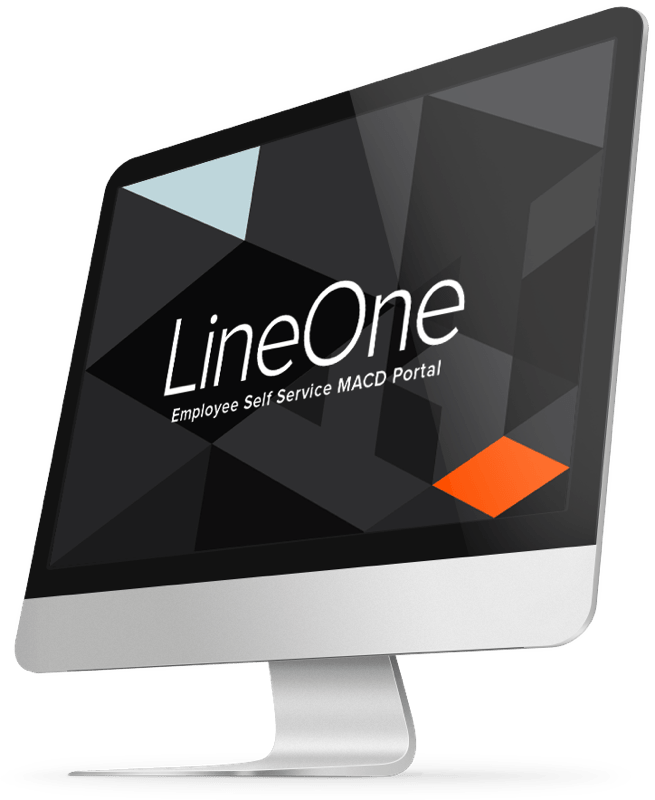 Off-loading repetitive UC and voice system MACDs to self service employees using LineOne (or to Help Desk agents using Unimax’s HelpOne product) is a highly effective strategy to ensure a number of important benefits. Reduce Operational Expense – Offloading MACDs to other, less expensive areas of the organization will significantly reduce operational expense. 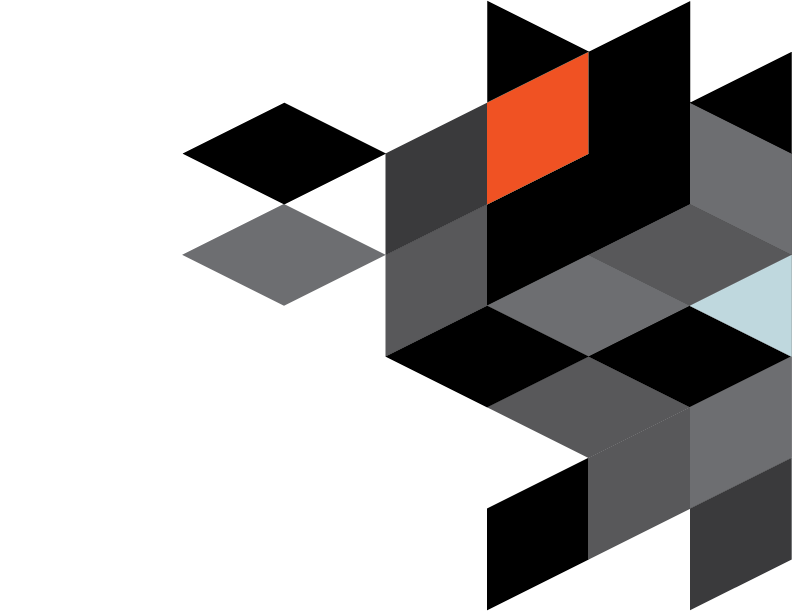 Get Time Back for Busy, High-Value Engineers – Off-loading will give your engineers and administrators more time for other work and initiatives. Significantly reduce work ticket volume – Depending on how many MACDs you choose to off-load, your work ticket volume could be reduced by up to 80%. Imagine what you could do with the extra time! Improve Internal Customer Service – With off-loading, internal resolution times shrink from hours or days to just minutes or seconds. Unimax’s off-loading products enable MACDs to be processed immediately. No waiting. No work tickets. Strengthen Security – Unimax’s off-loading technology is secure in its own right, but it also includes many features to improve security throughout your communications environment. Configure LineOne to work with YOUR business. Not all organizations want to offer the same self service options to their employees. That’s why LineOne gives UC, telecom and IT teams the ability to configure which settings can be viewed and changed by an employee and which ones can’t. Many organizations start with voicemail password reset and add other settings over time. Others take a more aggressive approach. Whatever your strategy, LineOne’s flexibility will ensure success. Divide the burden of processing costly and redundant MACDs with your organization’s employees. LineOne’s powerful features make it possible. You can easily configure LineOne to determine what an employee is able to see and change. You can also configure LineOne’s help content and field labels. Easily integrate LineOne into your organization’s intranet site. This provides easy access. You can even format LineOne to match your existing intranet, and corporate style guide. Once logged in, you have the option of allowing employees access to LineOne using Windows single sign-on or with the same network credentials they use to login to the network. LineOne makes it easy for employees to make changes and manage their own telecom environment. In fact, it is so well designed and intuitive, that no employee training is needed. With LineOne, employee changes take effect immediately. Plus, LineOne sends an email confirmation of the change to the employee within seconds. Keeping you secure is a priority. That’s precisely why LineOne uses Active Directory to authenticate an employee and retrieve their specific phone and voice mailbox attributes. Like all Unimax products, LineOne works great in single-vendor and single system environments, but is also compatible with multi-vendor and multi-system environments. No matter what systems or platforms your company uses, rest assured you can leverage all of LineOne’s features and benefits even in complex, multi-tenant environments. LineOne uses a single, consistent interface regardless of system type. Your employees will find it just as easy to make changes to their phone as it is to change their voicemail settings. Are your highly trained administrators and engineers still resetting employee passwords and PINS? Reset Voicemail Password. Rinse. Repeat. It’s a never ending cycle that steals time and productivity from UC, telecom and voice messaging teams every day. Fortunately, one of LineOne’s most powerful self service options is voicemail password reset. This enables your employees to easily change or reset their own voicemail password 24 hours a day from anywhere with internet access. The voicemail password reset functionality automatically verifies an employee’s identity to ensure a secure transaction. LineOne’s Password reset management functionality takes only seconds for an employee to complete, but saves you hours of valuable time for other work. LineOne is easy for an employee to understand and use. It was designed with zero training in mind. LineOne provides a simple user experience that will not intimidate your employees with telecom terminology or difficult instructions they do not understand. Off-Loading is more than software, it’s a strategy. UC, Telecom and IT departments are busier than ever. To make things worse, there is typically a growing backlog of work tickets for simple MACDs. To help ease the pain, many UC, Telecom and IT departments have determined that developing a strategy to off-load MACDs to self service employees or the Help Desk could offer significant benefit. Unimax’s LineOne and HelpOne products are the answer. They off-load a high percentage of everyday MACDs. This enables high value administrators and engineers to focus their time on more complex work tickets and important strategic initiatives. There are no other products in the industry that enable immediate changes to so many UC, phone and voicemail settings across so many vendor systems all on a single screen. The big winners here are UC, telecom and IT managers who are responsible for budgeting, cost reduction and finding the time to get everything done. Employees win big too. They are able to benefit from significantly improved response times. Unimax’s software is compatible with leading UC, PBX and voice messaging communications systems from Avaya®, Cisco®, Legacy Nortel®, Microsoft®, AVST® and others. Our team of UC experts and technical experts are ready to help you learn more. Send us a message to get the ball rolling. See first hand how our products can help you and your organization meet its UC management goals. Request a demo now. Unimax makes it fast and easy to get pricing information for all our products and services. Request pricing information now.